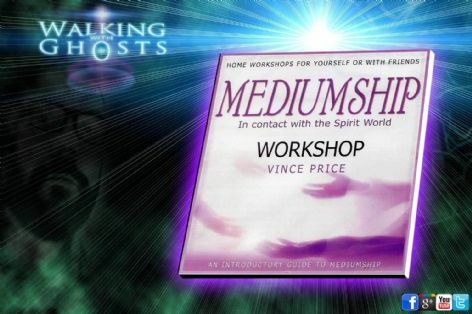 Enter the world of the medium and start developing your gifts with this mediumship workshop on CD Designed and presented by Popular UK Medium, Vince Price, this special recording has been created help both beginners and experienced mediums & students communicate with the Spirit World. 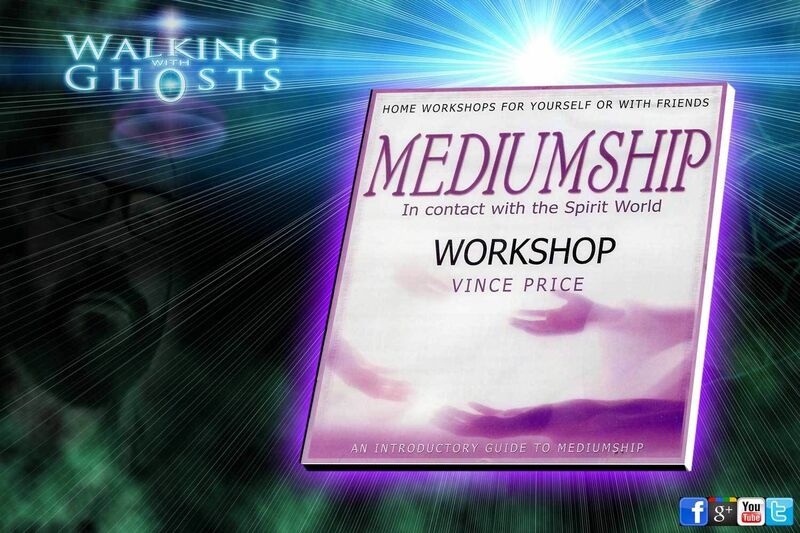 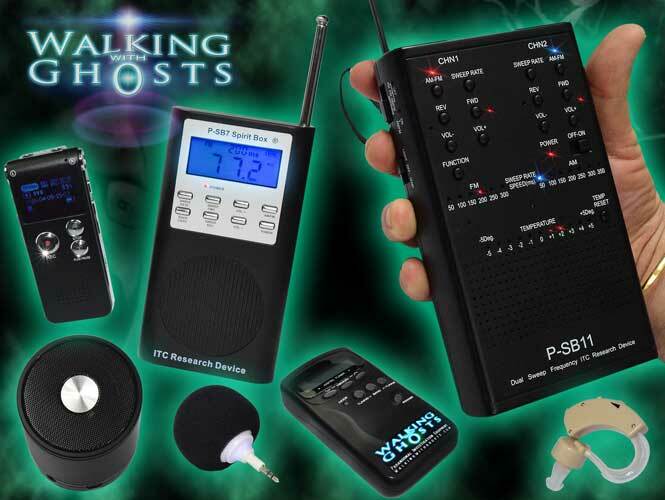 An easy-to-understand journey into mediumship that includes exercises and guided meditation to open the listener to the spirit world. 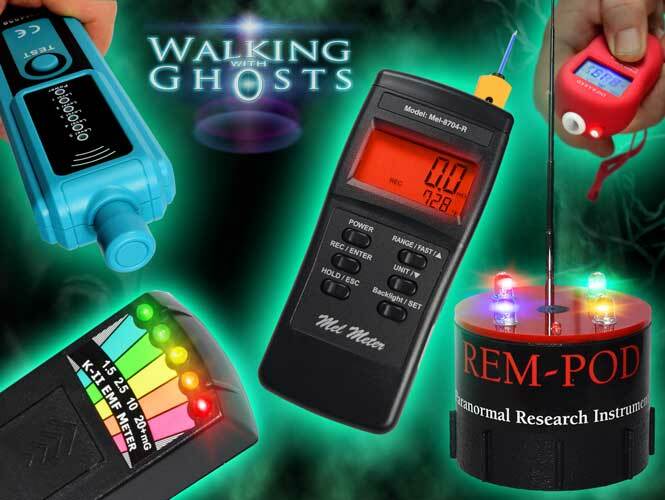 Vince Price also tells us something of his own discovery of his mediumship and it includes a background of music, produced by Llewellyn.